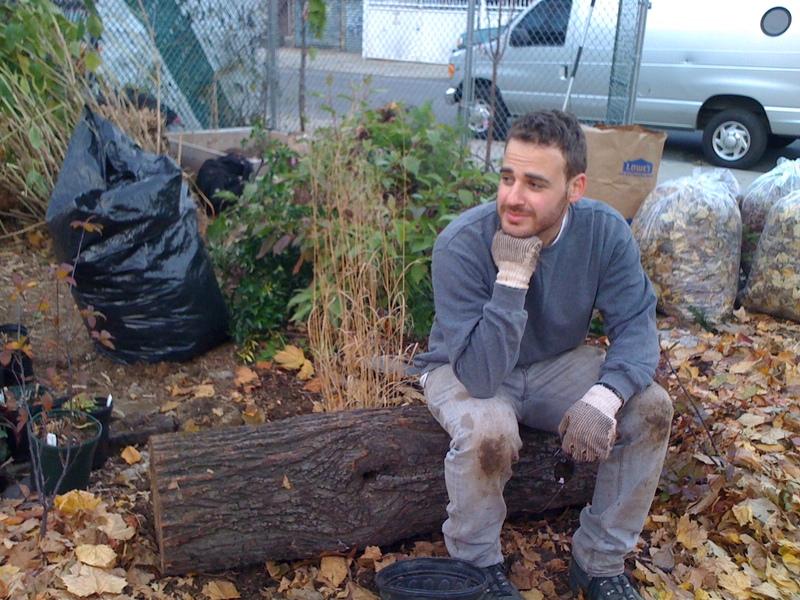 Erik, a Compost for Brooklyn volunteer, contemplates the awesomeness of compost and native plants. Can’t drop-off with Compost for Brooklyn? Here is a listing of other community composting projects in New York City. Want to start your own compost system? Not sure how to sort your recyclables? Here is a list of great resources! Here is a list of NYC organizations that are working tirelessly to grow a healthier, more sustainable city.